Search our stock for New Vehicles, Demo Vehicles and Used Vehicles that are available for immediate delivery. 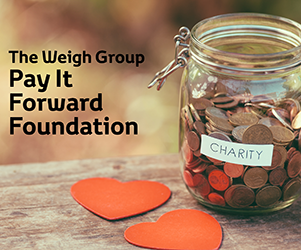 The Weigh Group is dedicated to giving back to our local community. With every New & Used vehicle sold, The Weigh Group will donate to a charity of our guest choice. The donation is to both reward & recognise the hard work of our local charities who contribute tirelessly in our region.